Expert at turning dreams into goals andinto reality, Laval St. Germain knows what it takes to unzip the tent door and step out from high camp on Everest for a cold, gasping trip to the top or to shove off the dock to row alone across the North Atlantic Ocean. Laval is the only Canadian to have climbed Mount Everest without the use of supplemental oxygen, the only person to have climbed and skied Iraq’s highest peak, and the holder of the fastest ever crossing of the North Atlantic Ocean by solo in an ocean row boat from mainland North America to mainland Europe. Laval has climbed the highest peak on six of the earth’s seven continents, and the highest peaks of more than a dozen nations. Uniquely blending extreme high risk outdoor adventure with the deliberate and strict adherence to procedures, checklists and risk management inherent in an airline pilot has kept Laval alive. 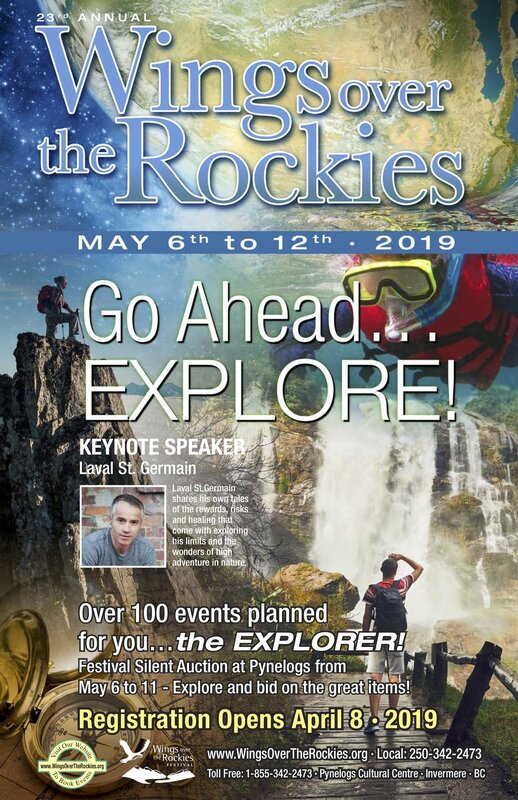 As this year’s Keynote Speaker for the 24thAnnual Wings Over the Rockies Gala on Saturday May 11th, Laval will share emotional and striking stories from up there above the clouds and out there beyond the ocean horizon. Hear and see what it takes to have the ability to step out way past normal, and shove off way past safe, but come back alive. 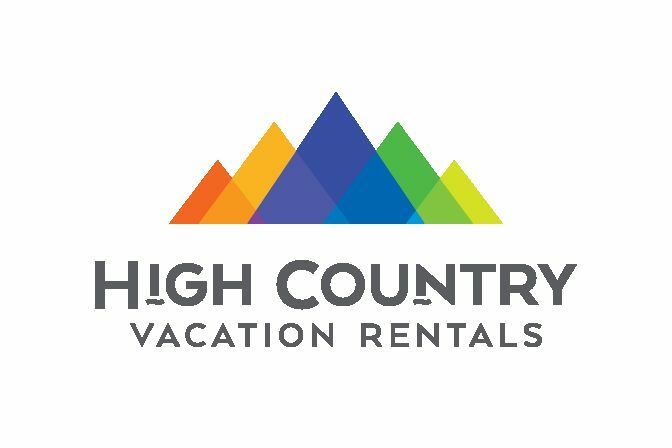 Haven't booked with us before? Website Design by Navigator Multimedia Inc.